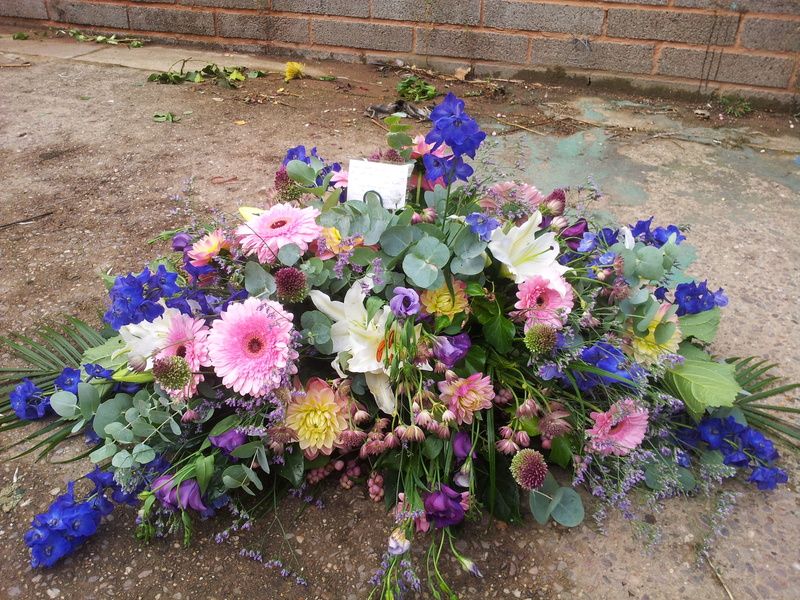 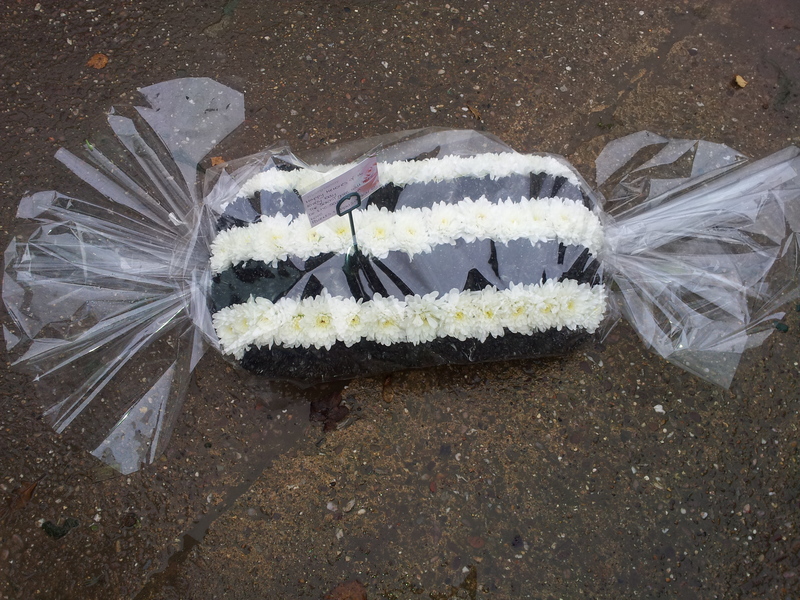 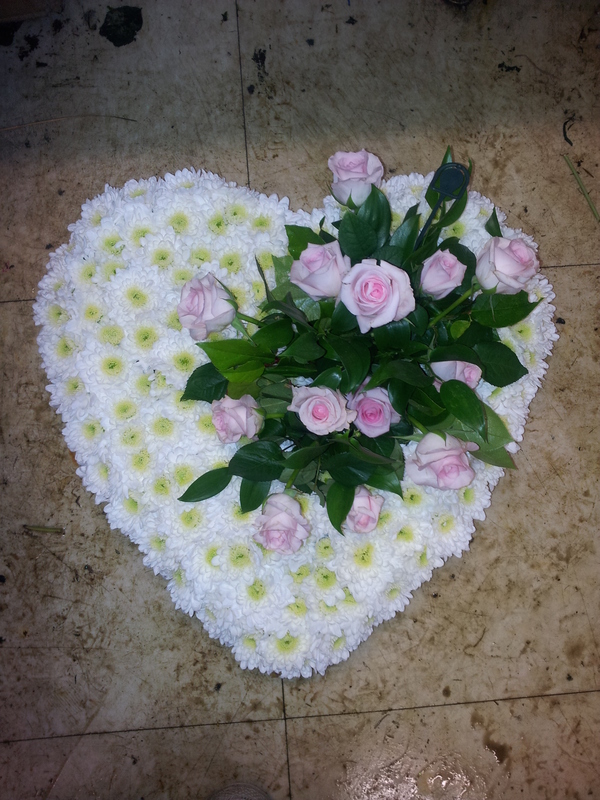 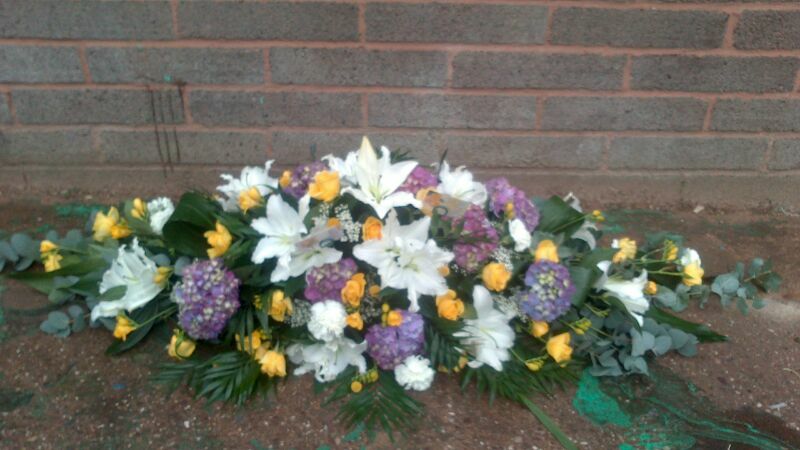 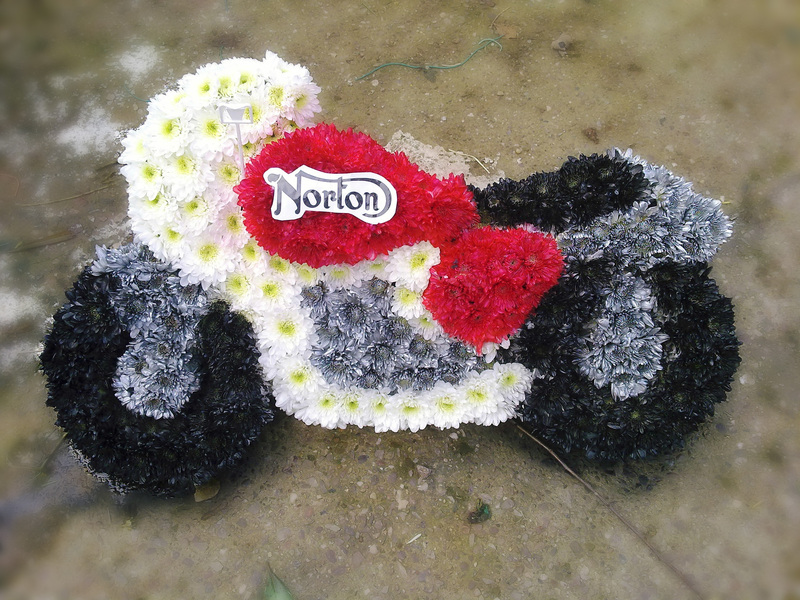 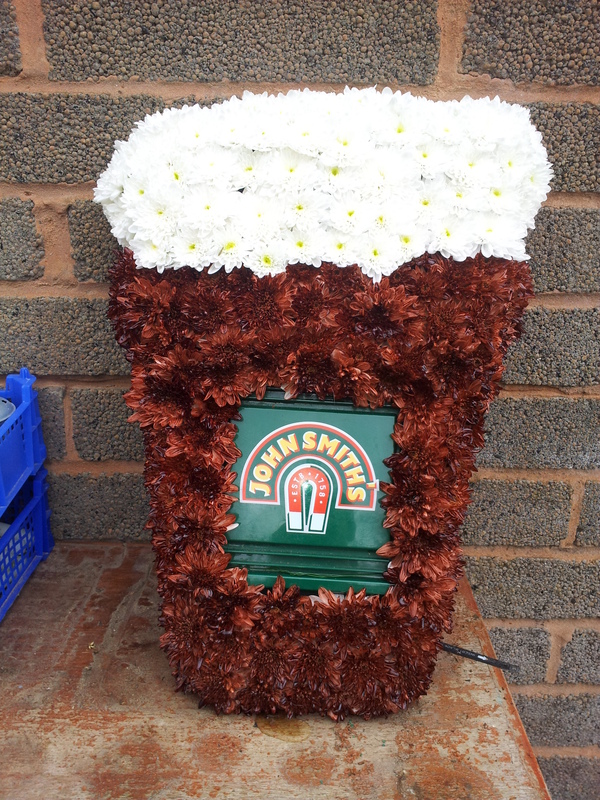 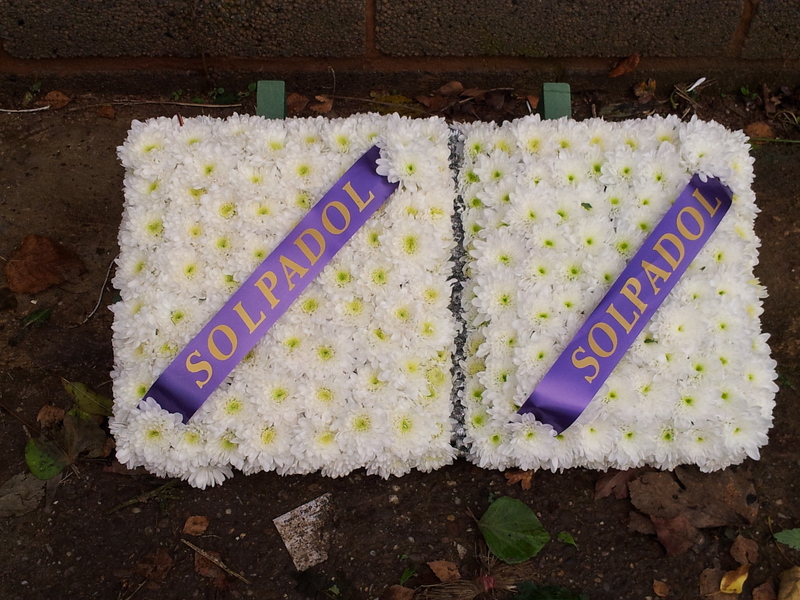 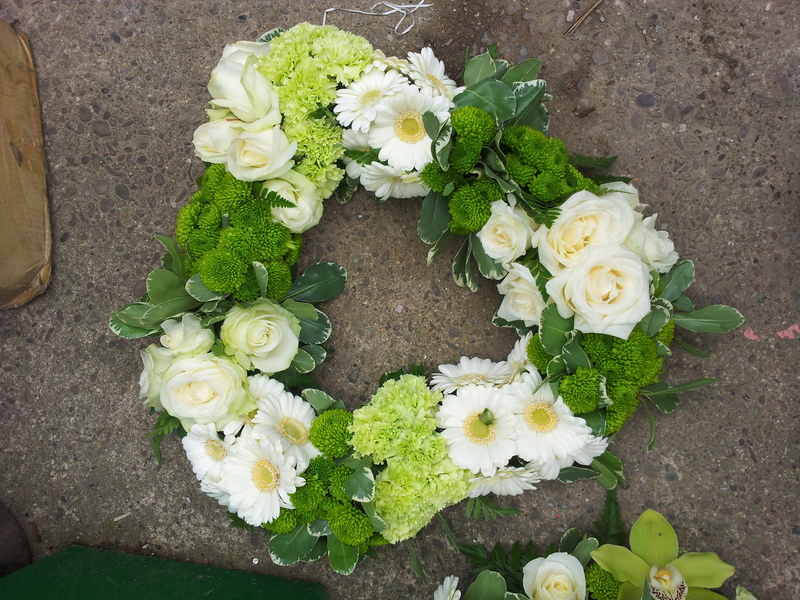 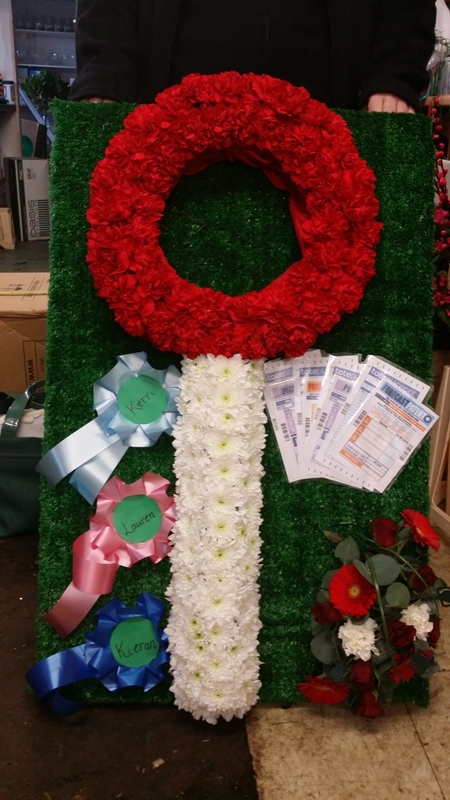 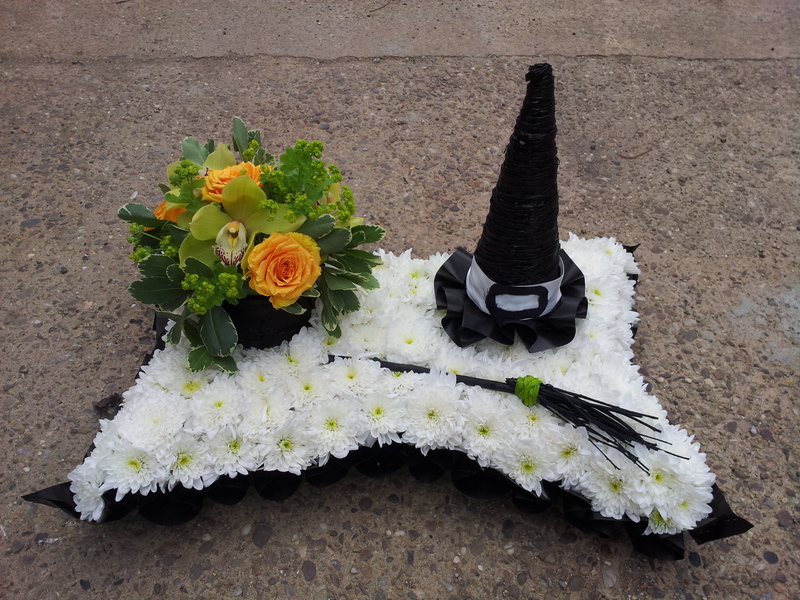 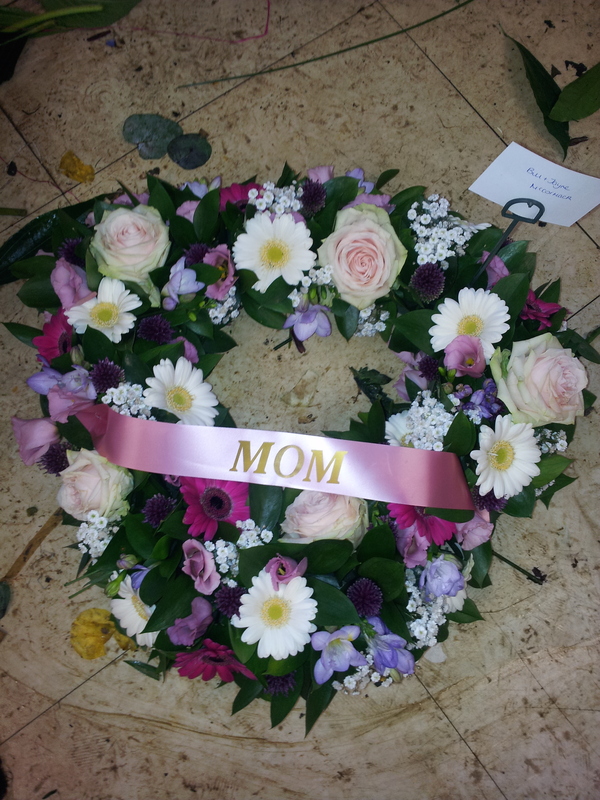 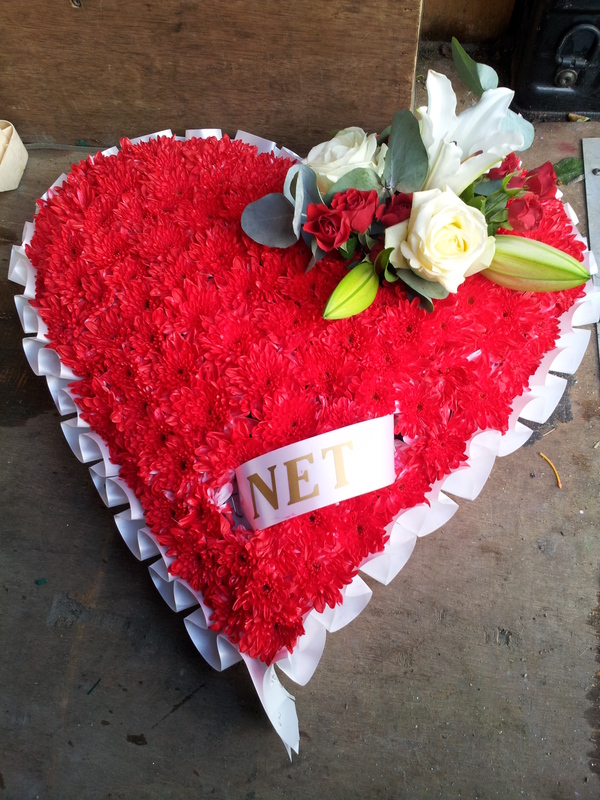 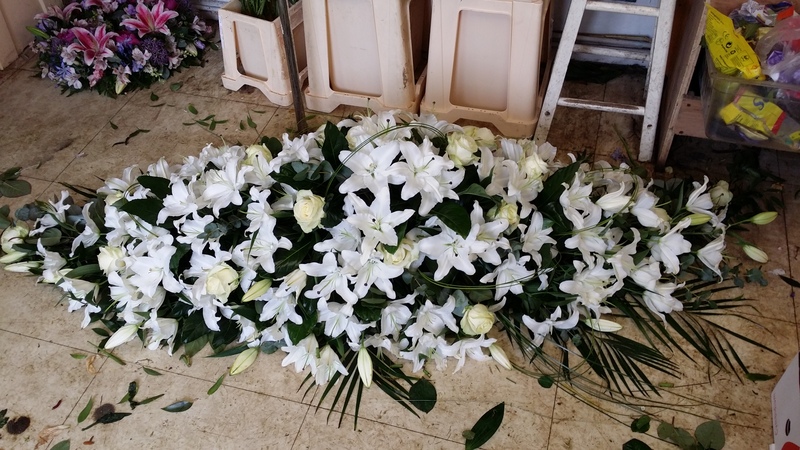 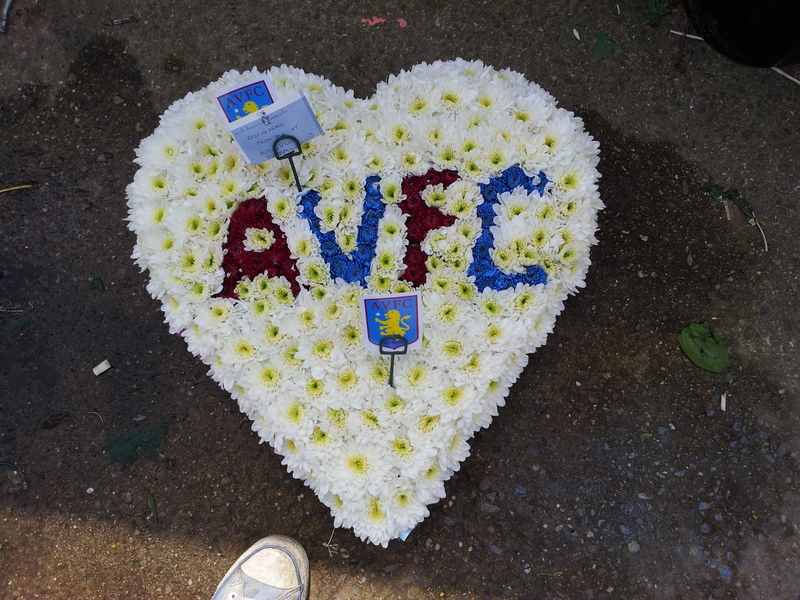 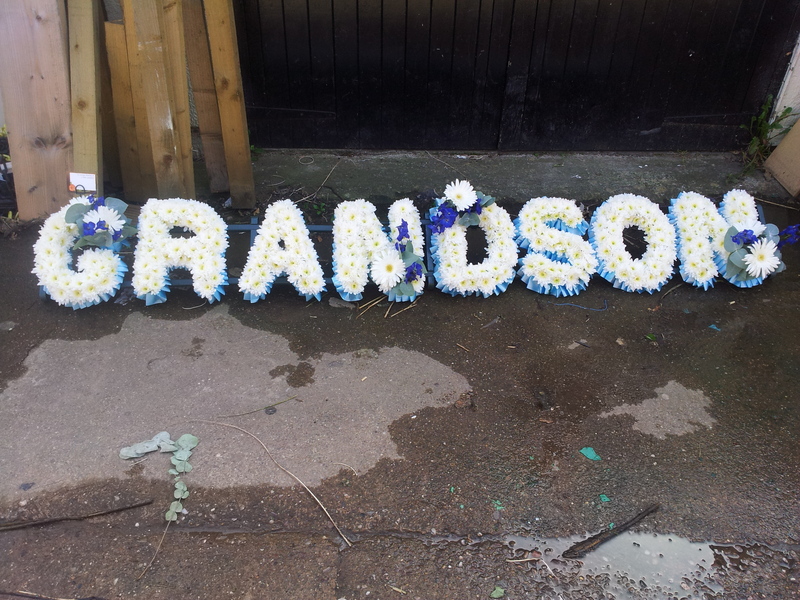 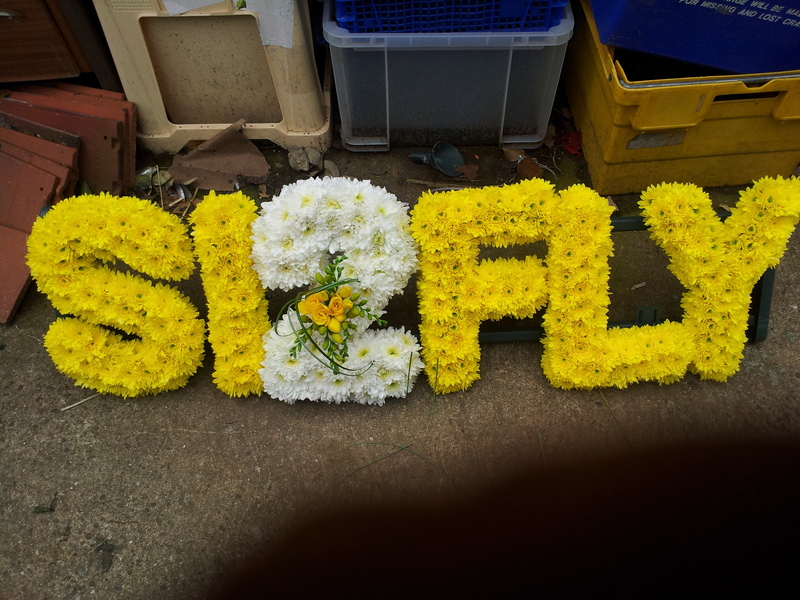 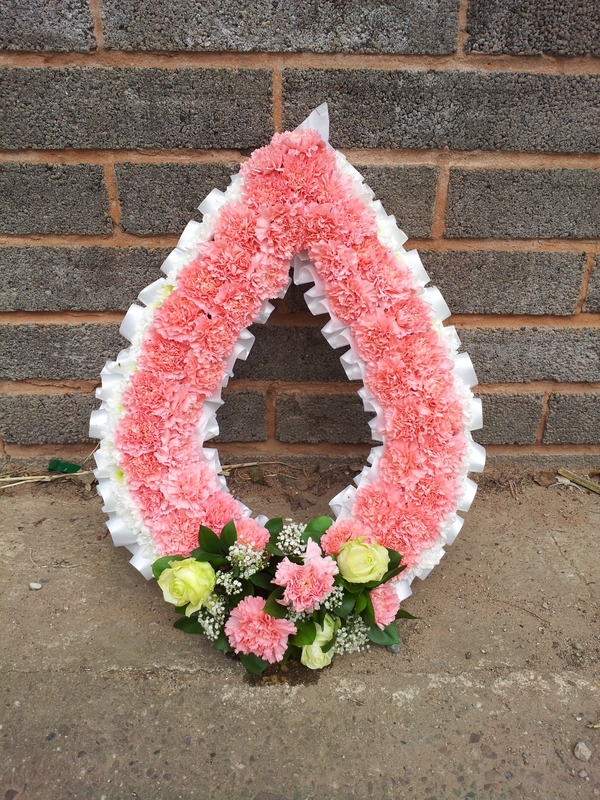 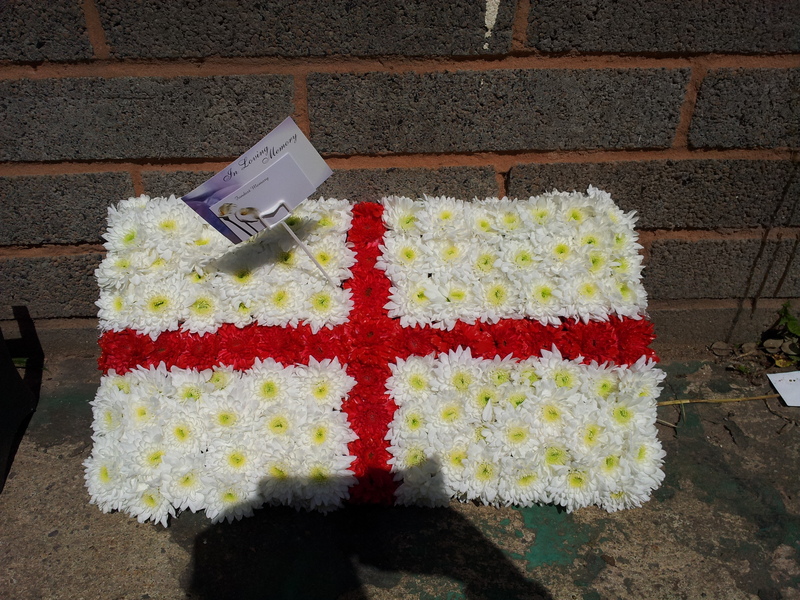 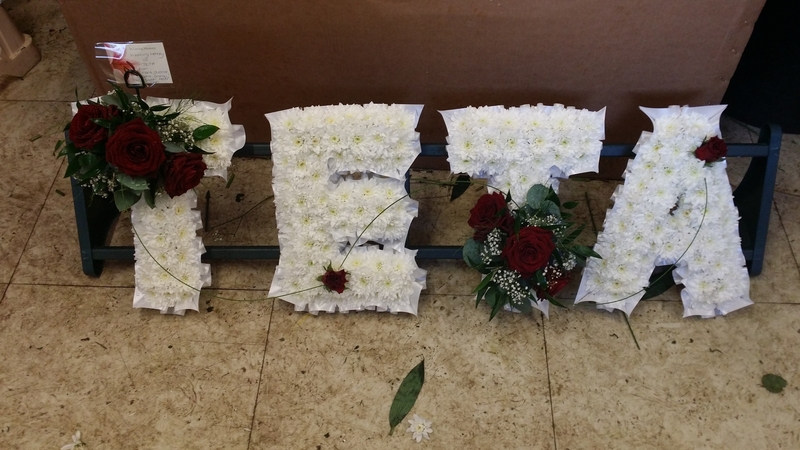 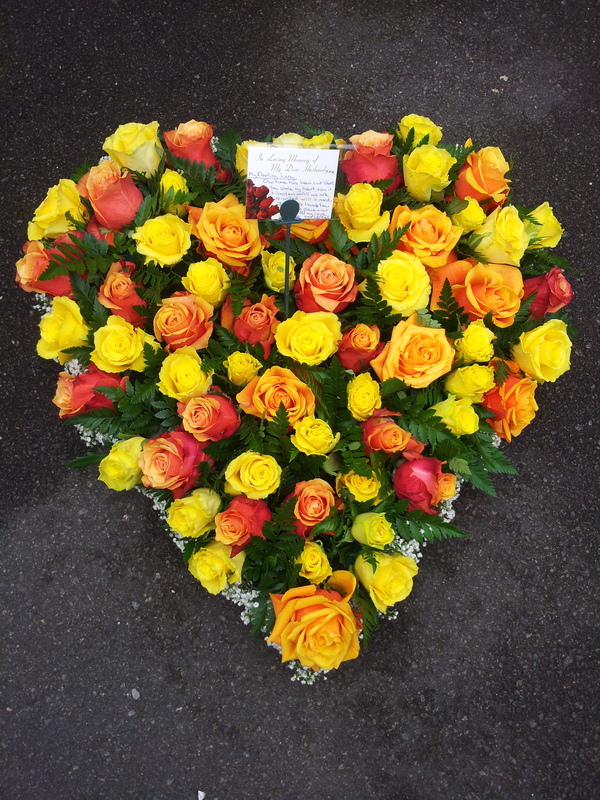 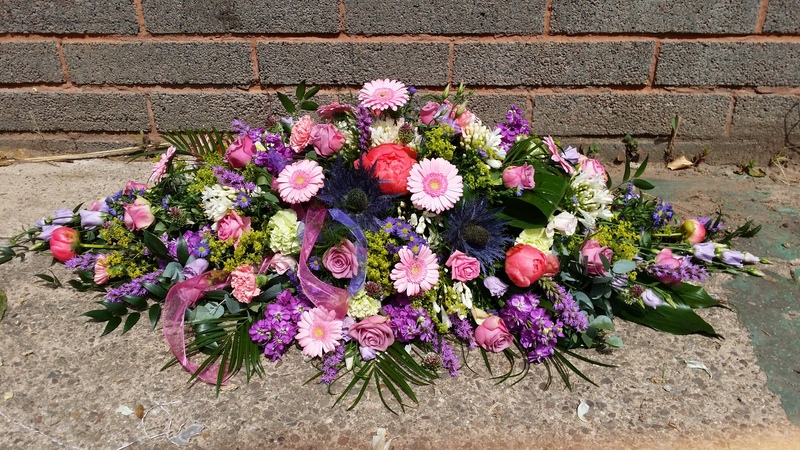 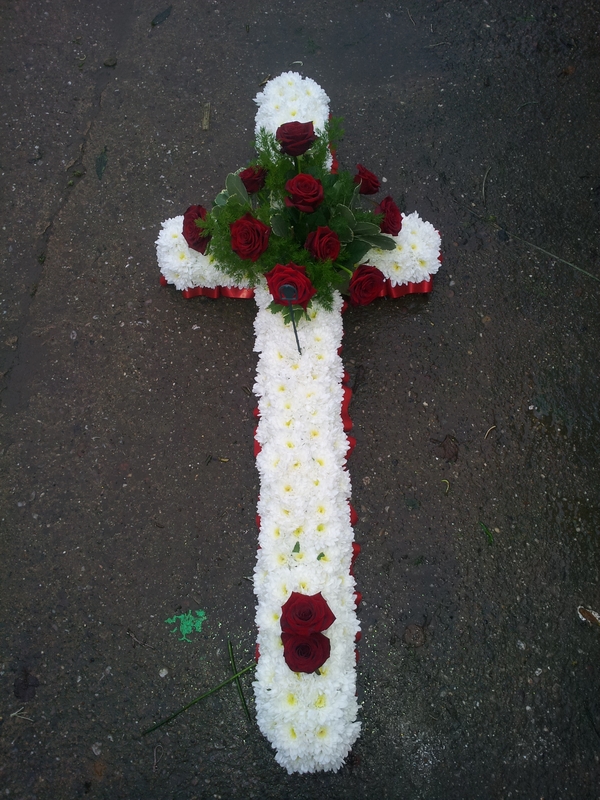 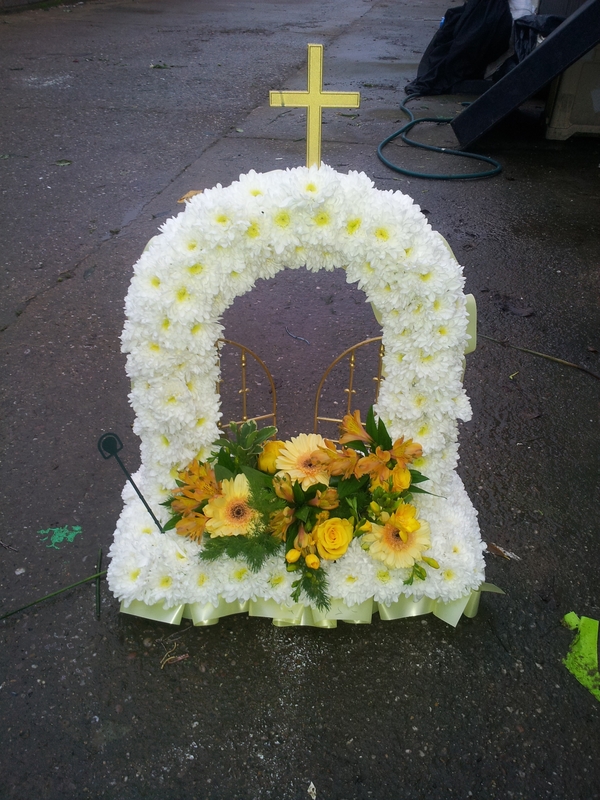 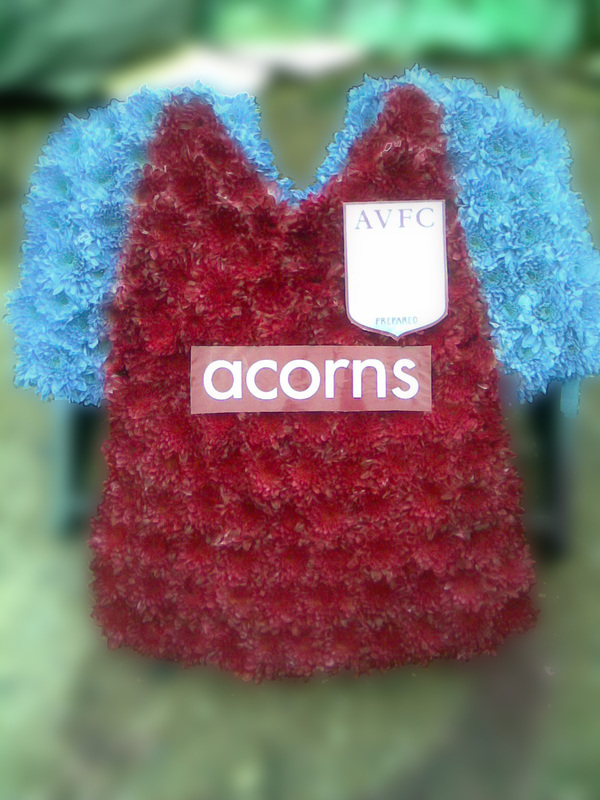 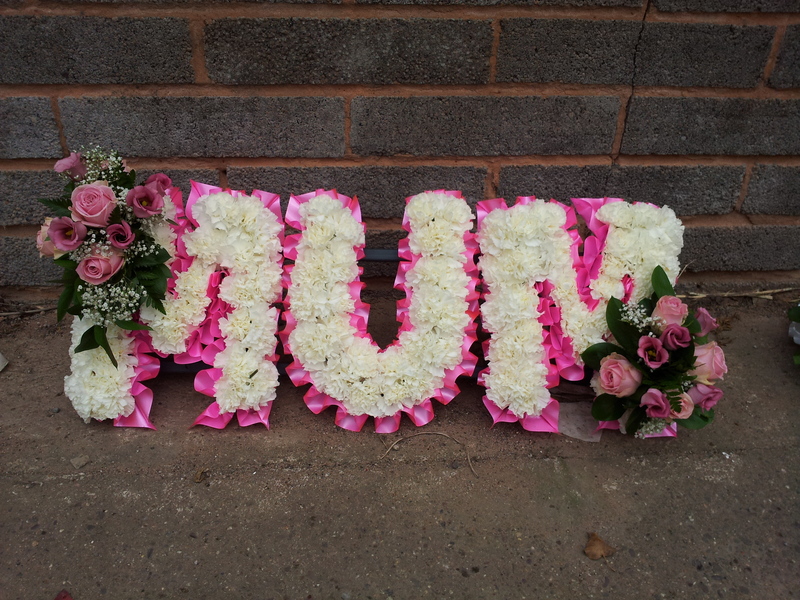 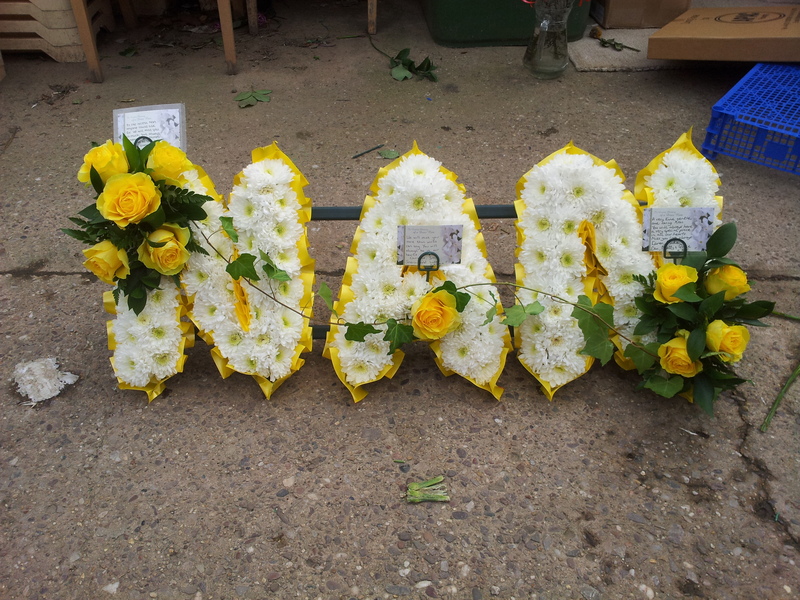 Shown below are a small example of the arrangements that we are able to provide for funeral – basic coffin sprays, crosses, hearts and any form of specialist tributes – from pints of beer to aeroplanes!!. 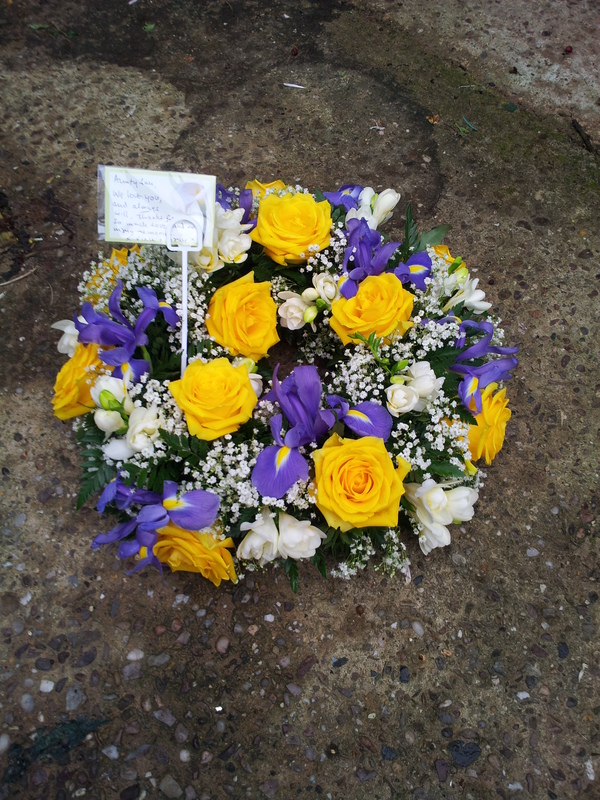 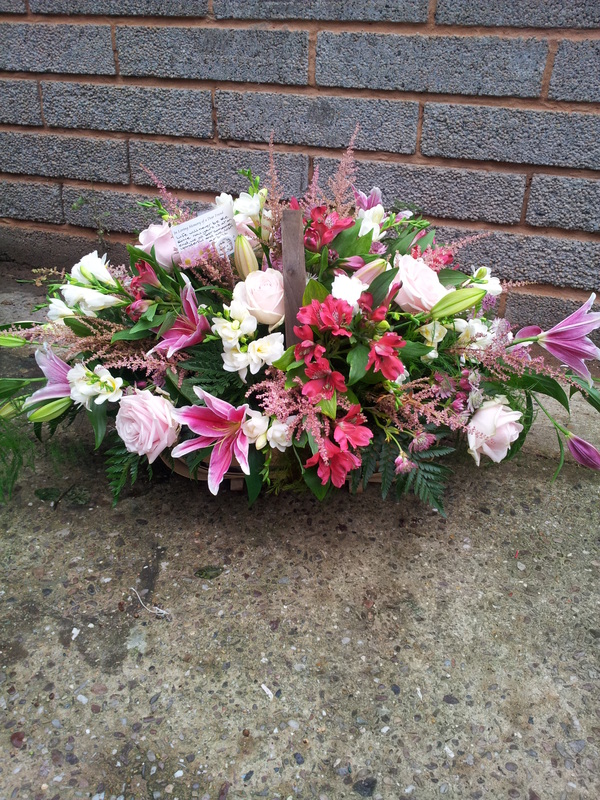 Please feel free to call should you have any questions regarding any type of funeral requirements. 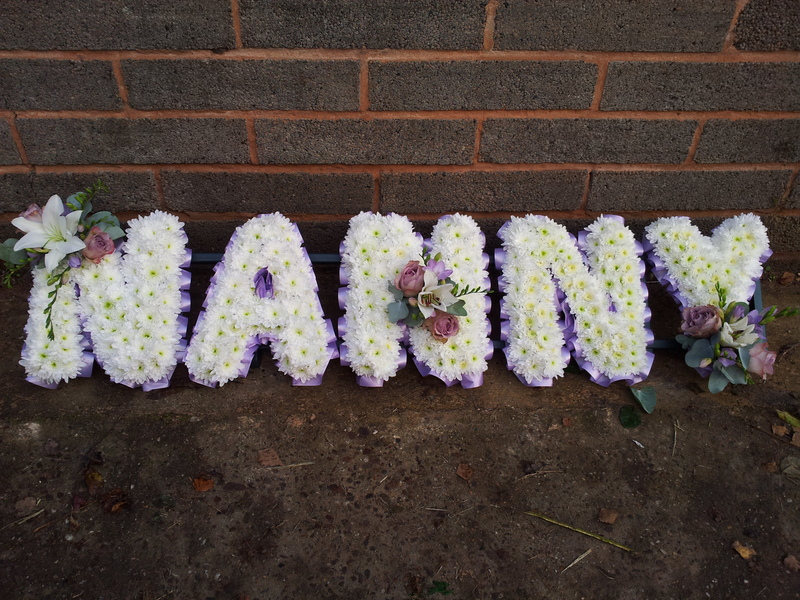 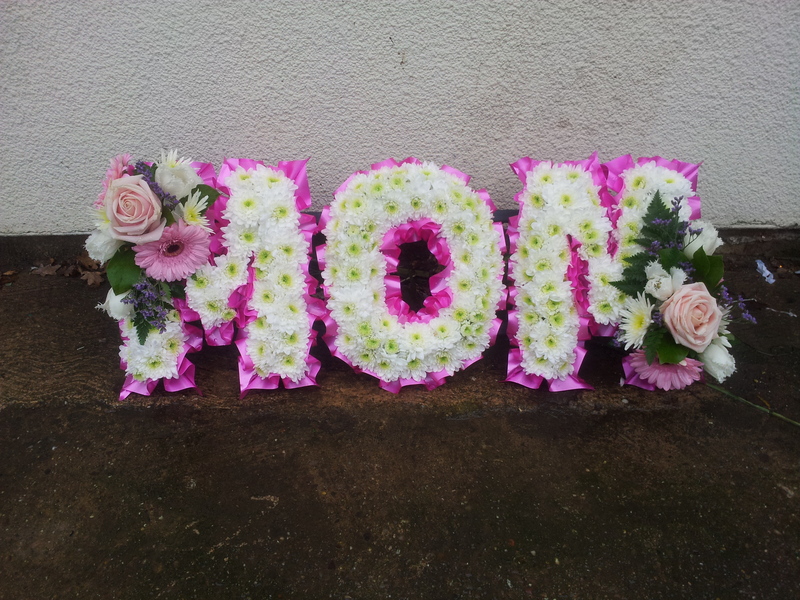 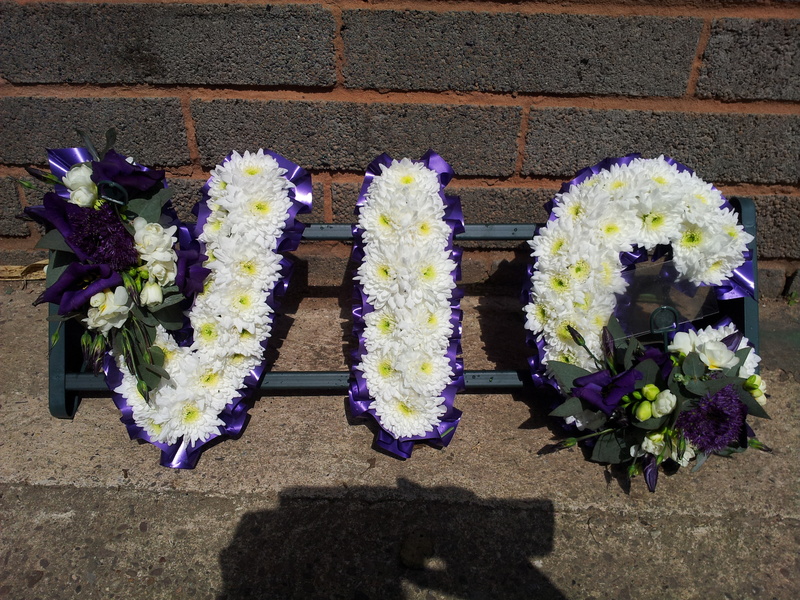 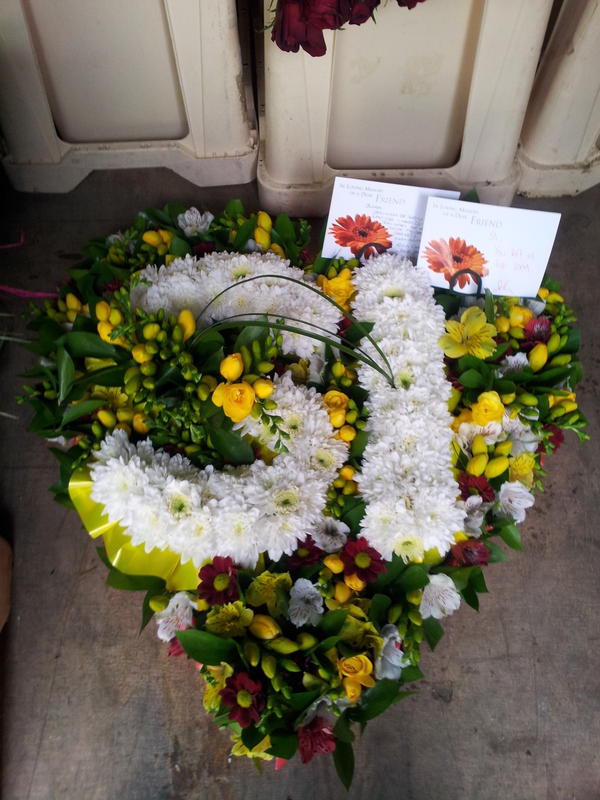 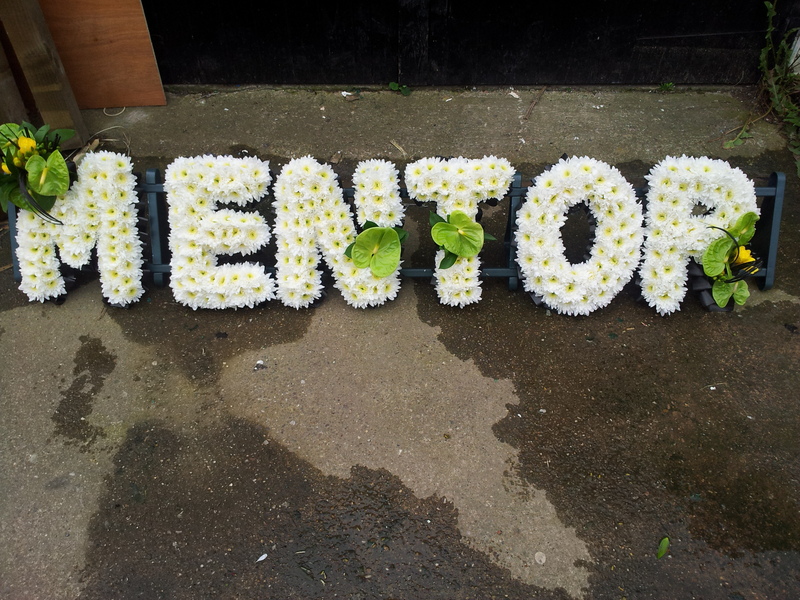 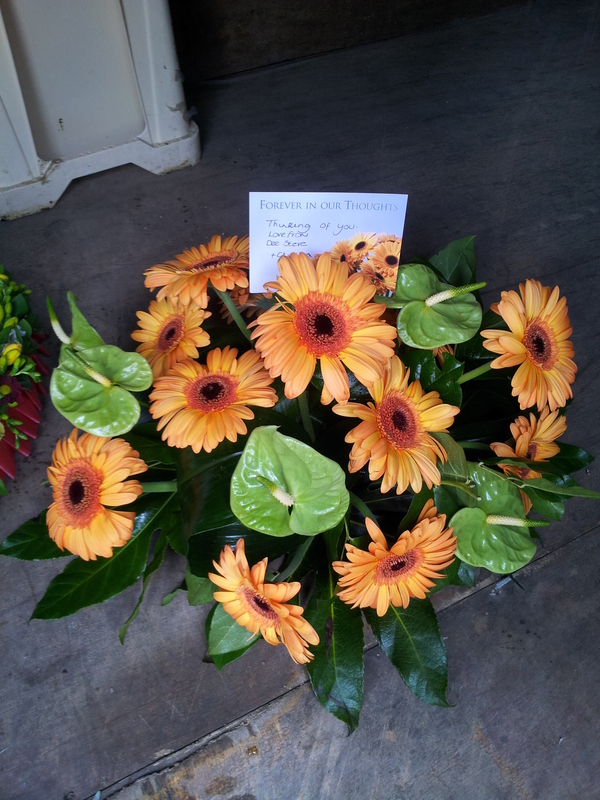 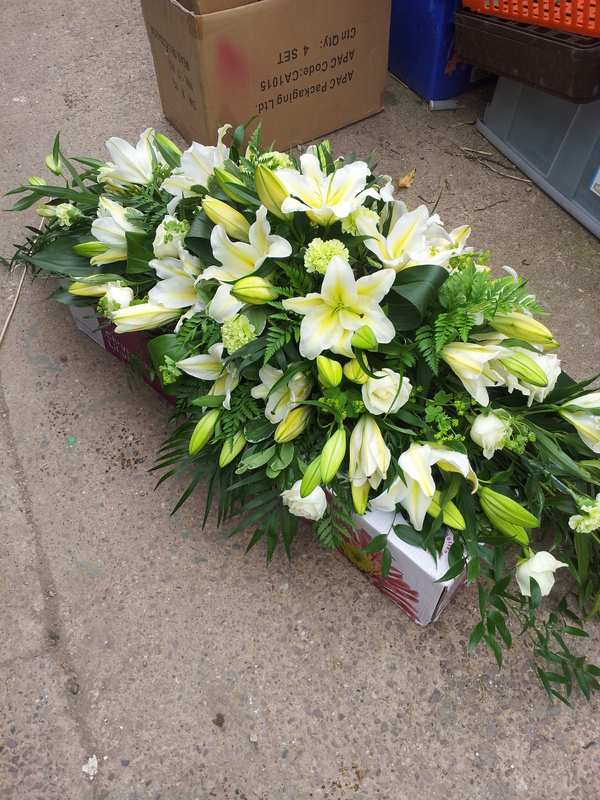 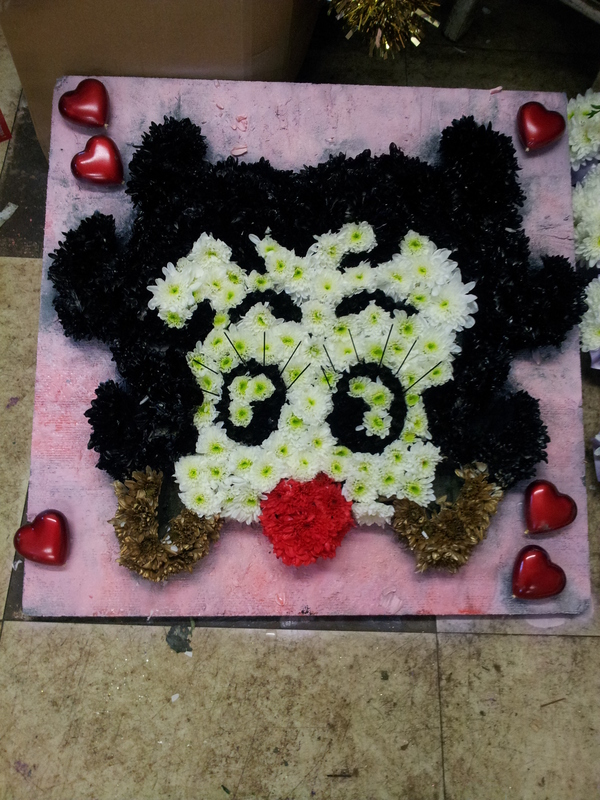 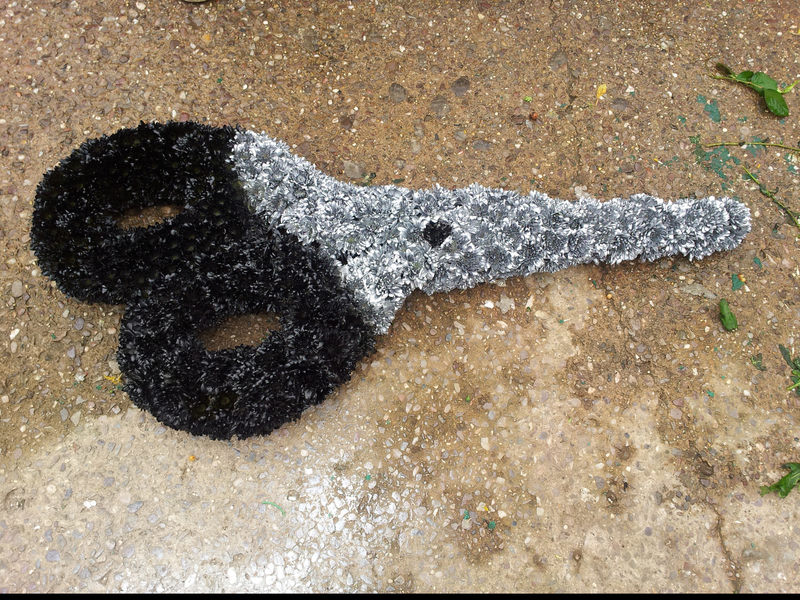 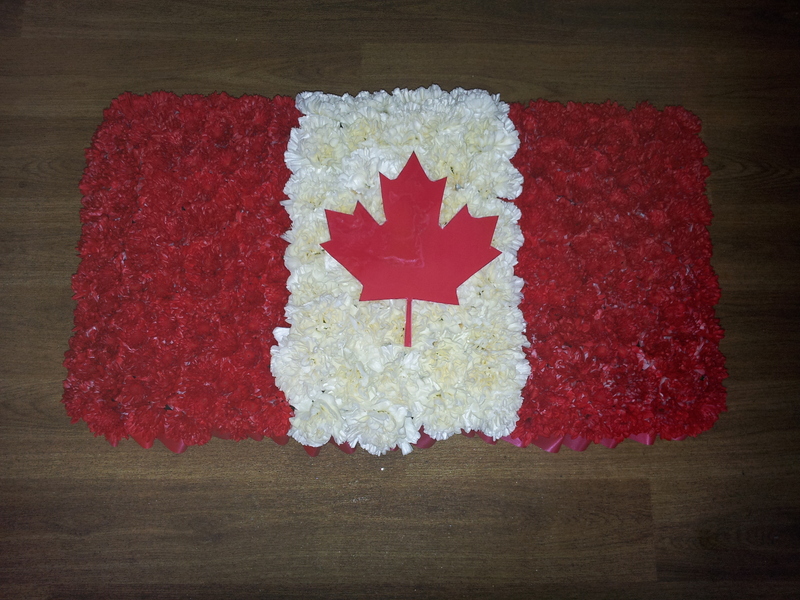 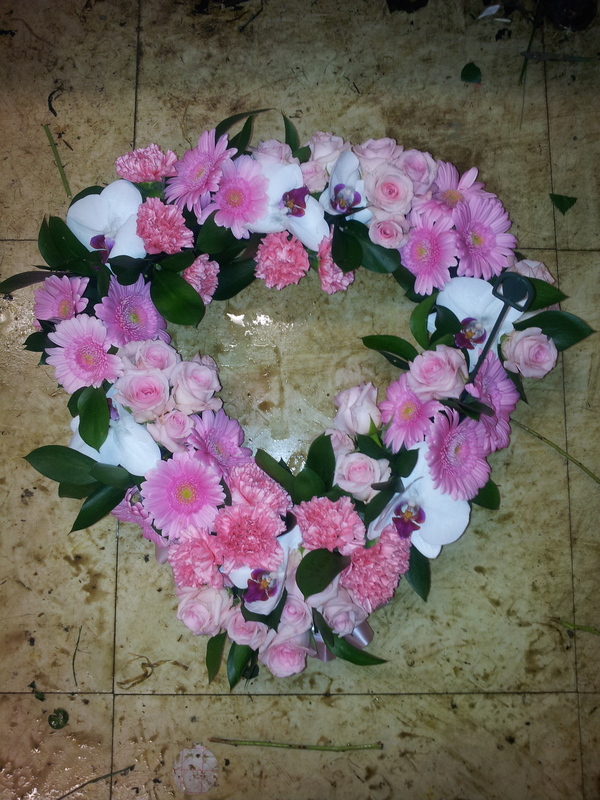 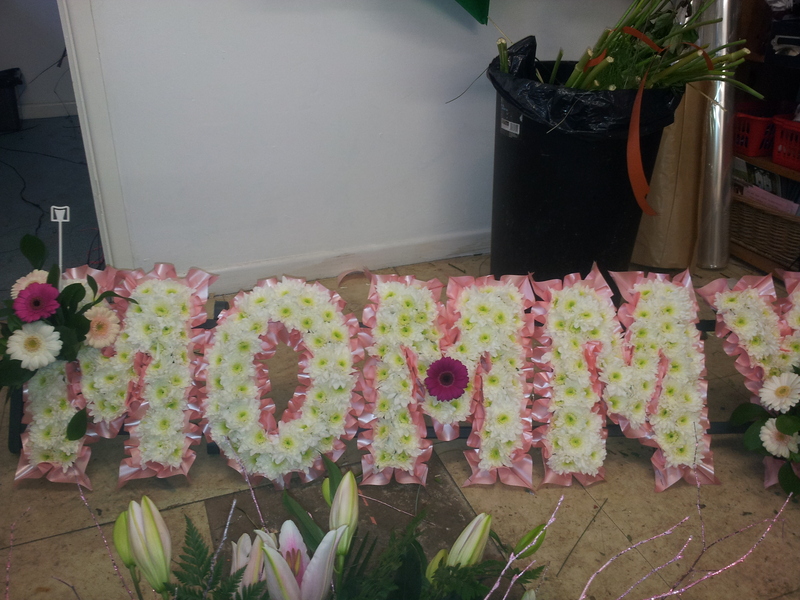 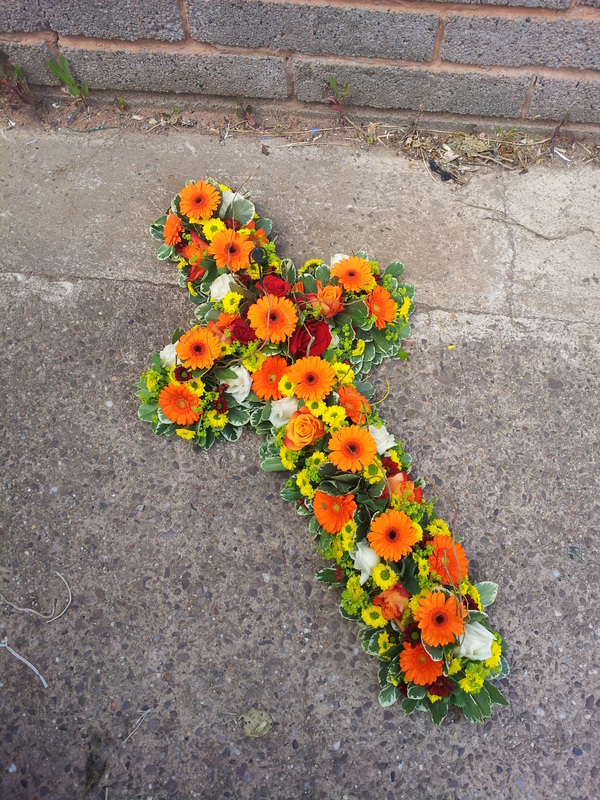 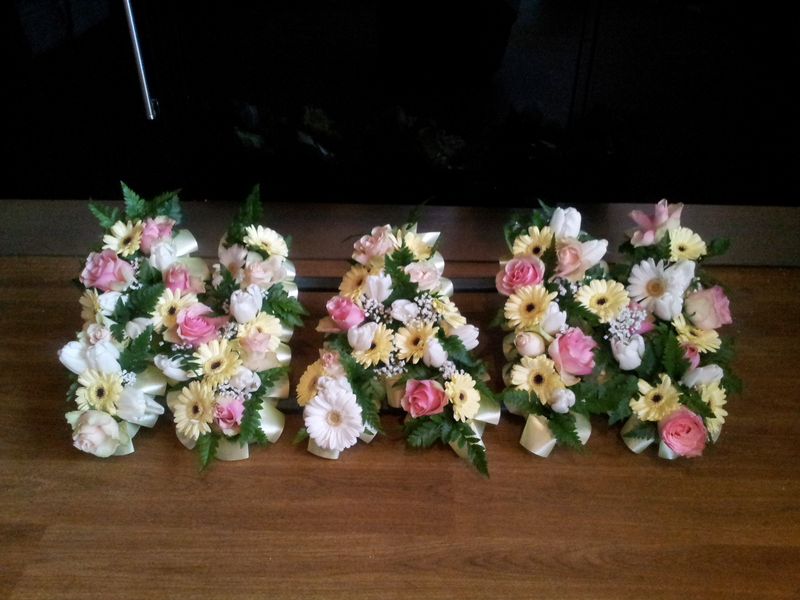 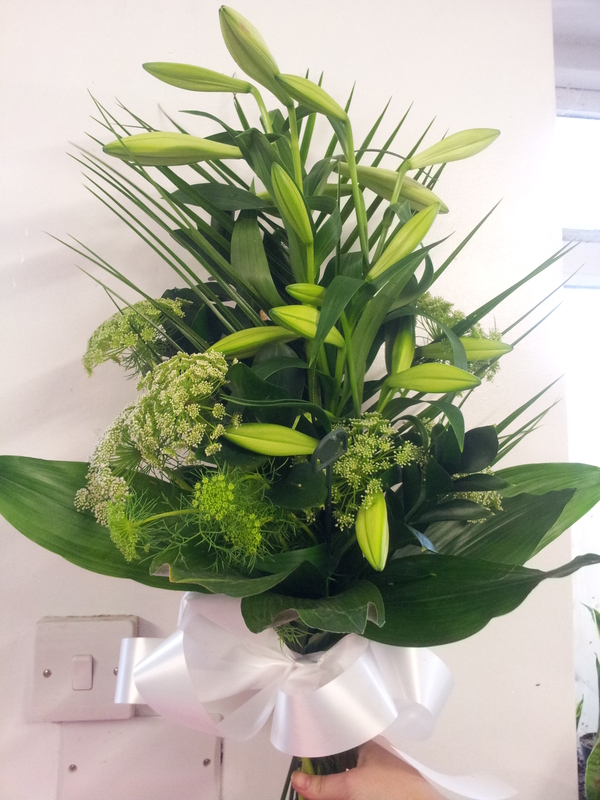 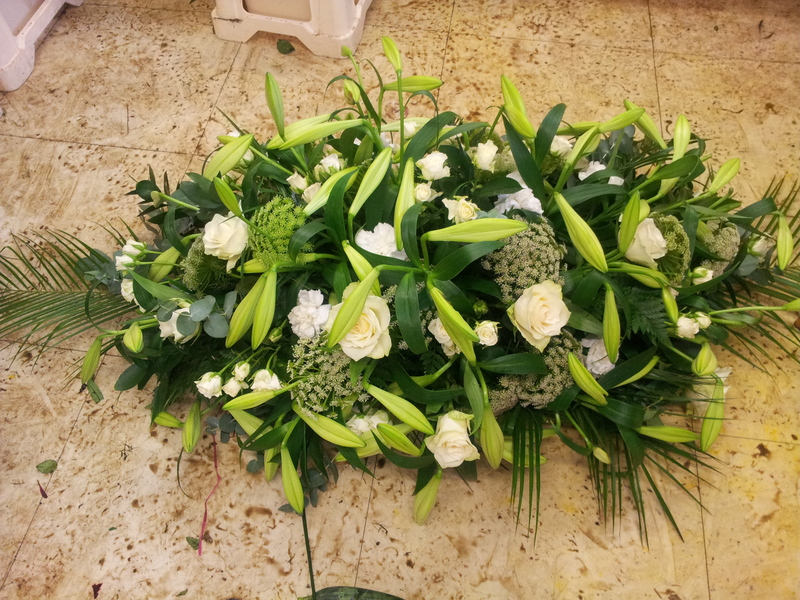 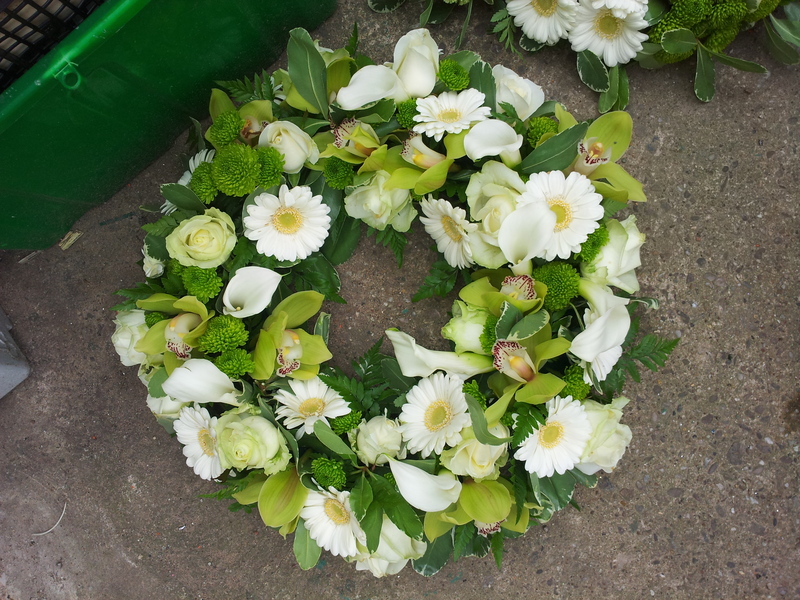 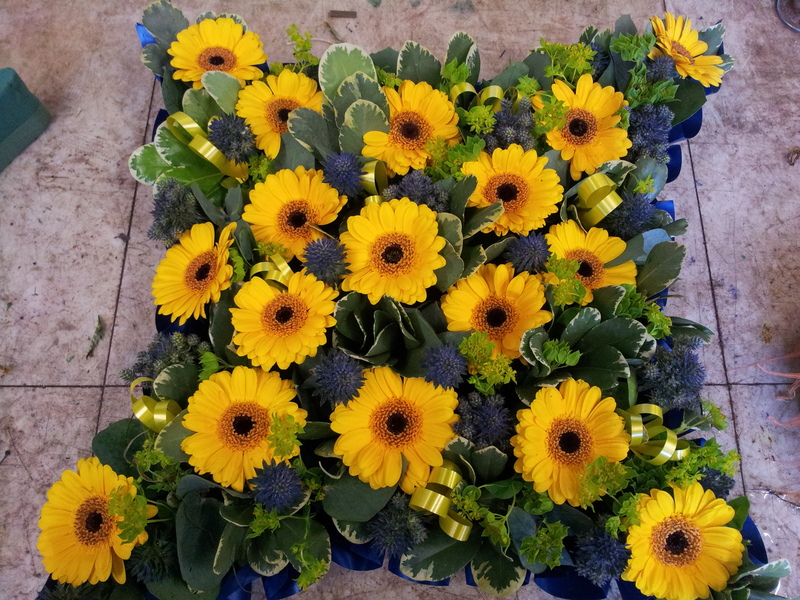 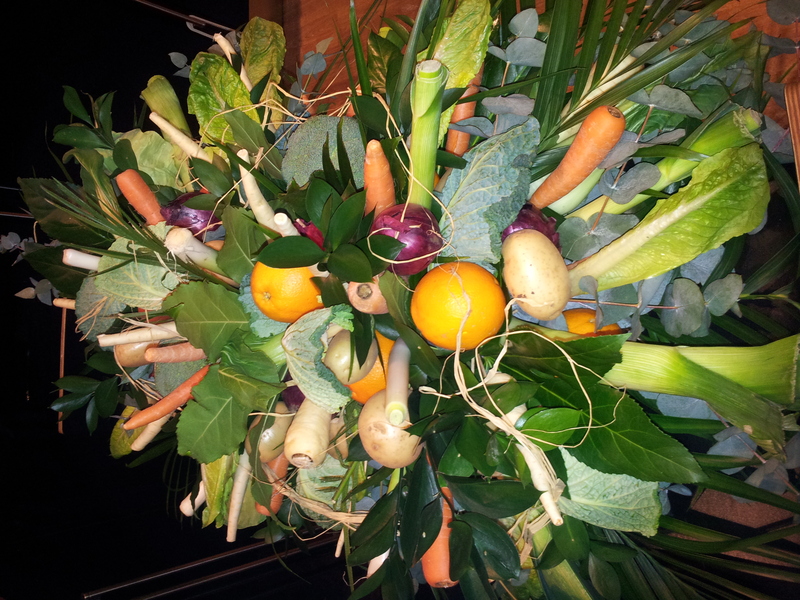 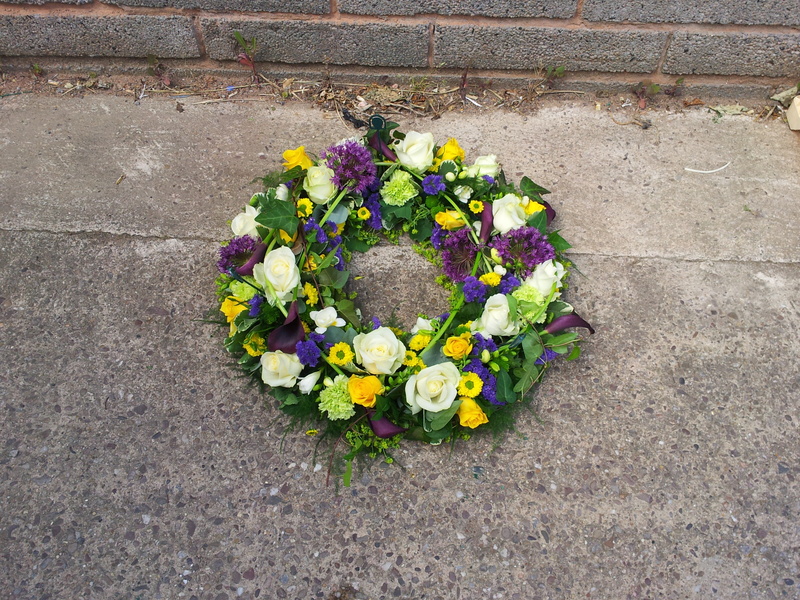 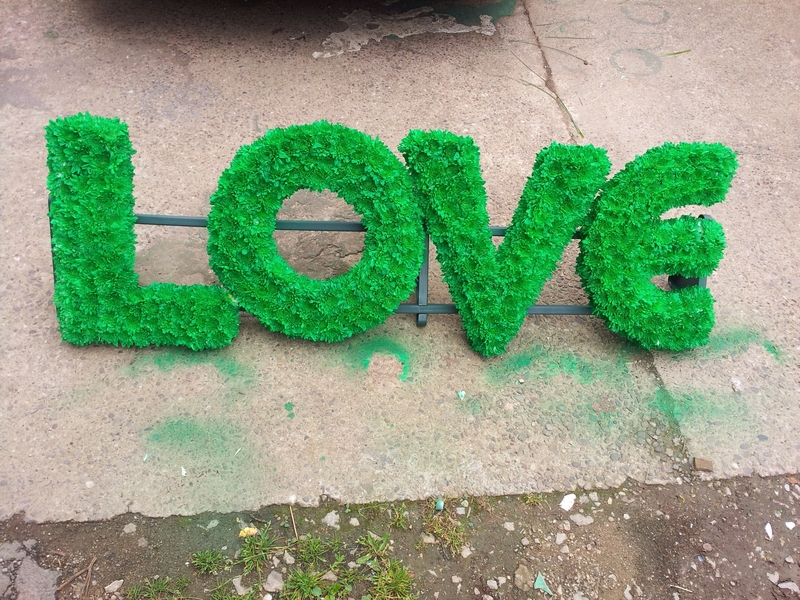 Let’s discuss your funeral flower requirements.